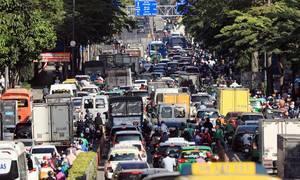 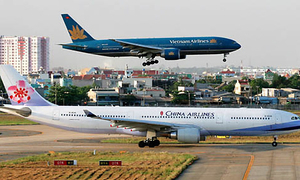 Service quality at overloaded Tan Son Nhat remains lowest among six largest airports in Vietnam, a survey finds. 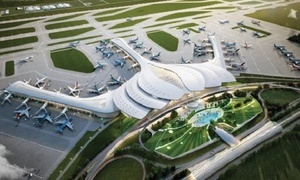 The Transport Ministry might organize a competitive bid for constructing a third terminal (T3) at the nation’s largest airport. 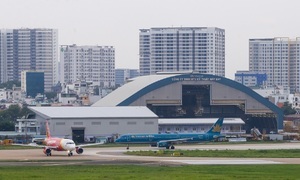 Vietnam’s FLC Group says it can open a third terminal at the nation’s largest airport in just a year if permitted. 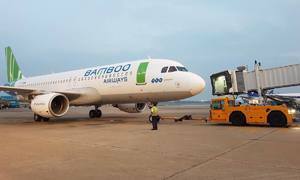 Vietnam’s fifth airline completed its first official flight from Ho Chi Minh City to Hanoi on Wednesday. 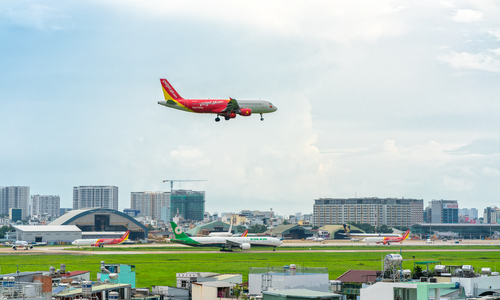 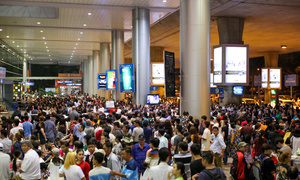 Vietnam’s largest airport is bracing for an influx of passengers during Tet, the Lunar New Year, early next month. 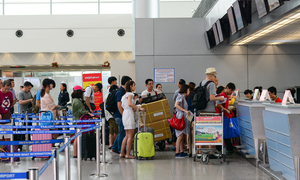 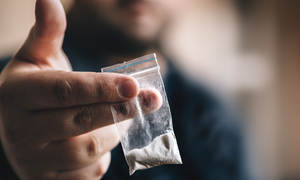 Two Malaysian women were found with over eight kilograms of cocaine at HCMC’s Tan Son Nhat Airport Monday and Wednesday. 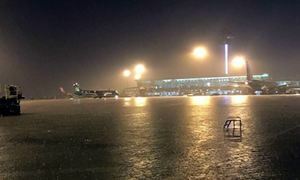 Airport officials are at a loss. 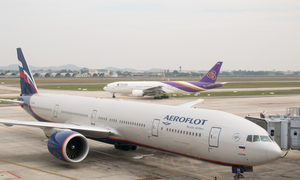 A foreigner with no identification papers in deteriorating health is on a hunger strike. 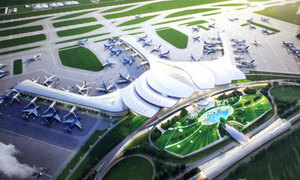 CNN Travel has listed the upcoming Long Thanh International Airport among the world’s 16 most exciting airport projects.